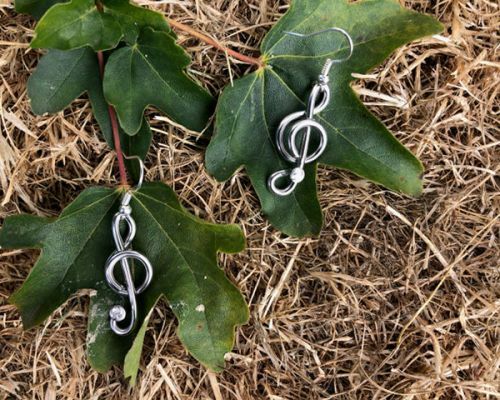 The inspiration for our music jewellery collection came about through attending music festivals and being surrounded by people who loved all kinds of music from country and western to pop and everything in between! 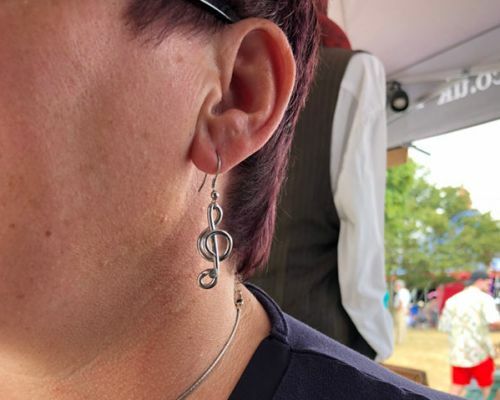 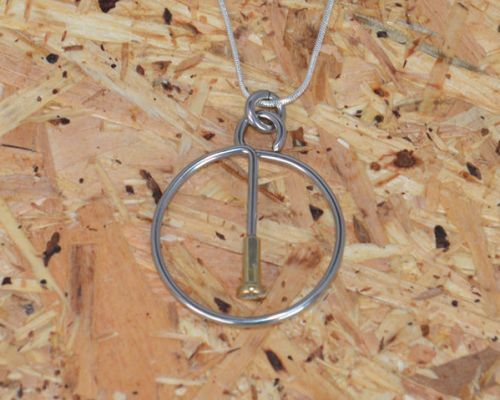 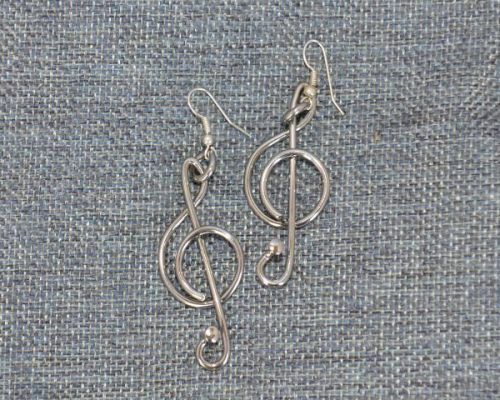 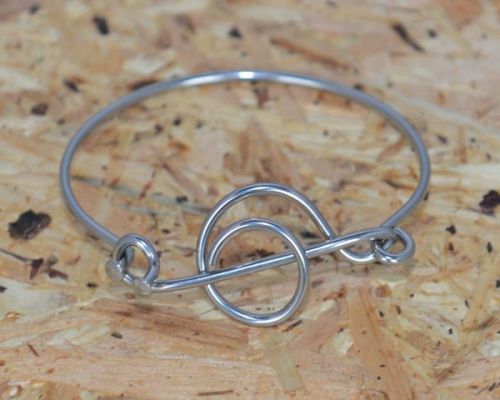 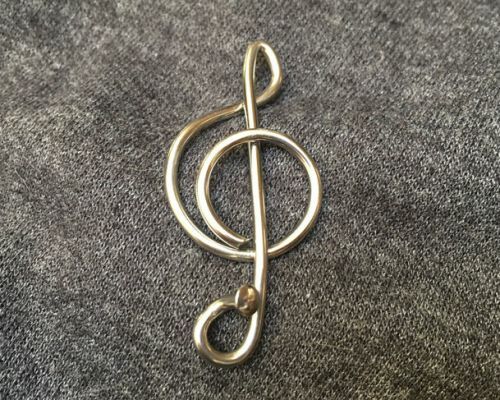 Show your love of music with these pieces of jewellery for music lovers. 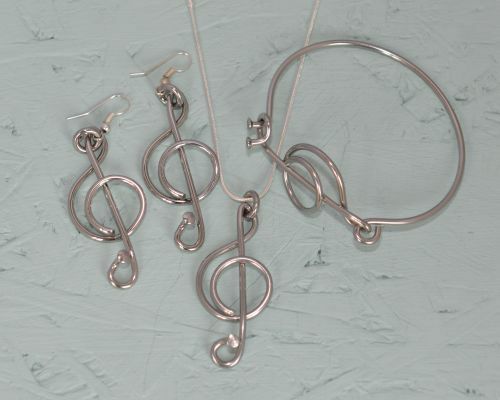 The treble clef jewellery collection consists of the treble clef in the form of a badge, necklace, bracelet and earrings. 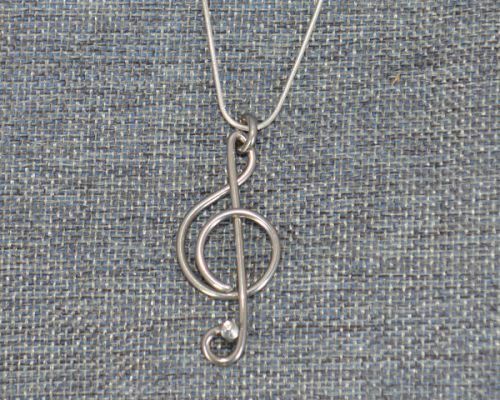 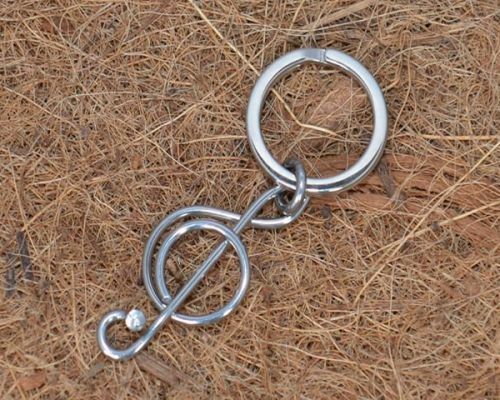 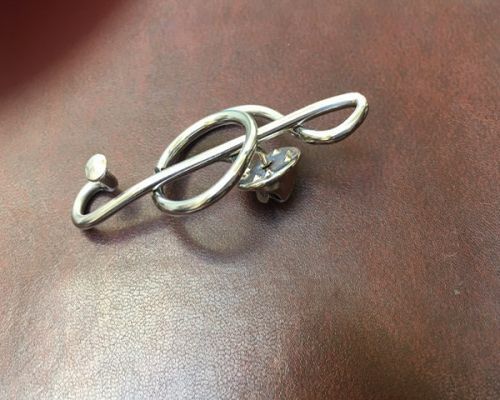 Intricately handmade and formed into the treble clef shape by bending and twisting the stainless steel. 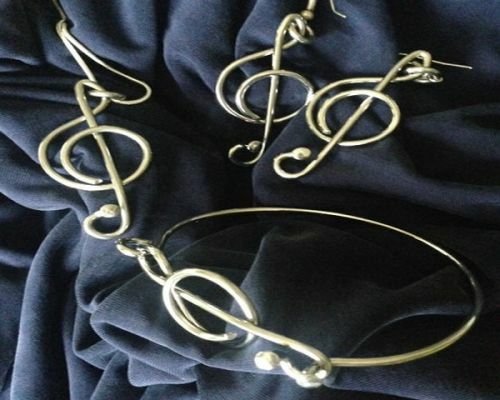 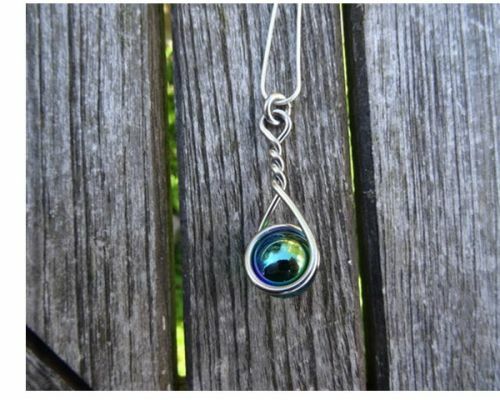 Hand polished until its shiny and silky to the touch, the music themed pieces are easy and comfortable to wear.